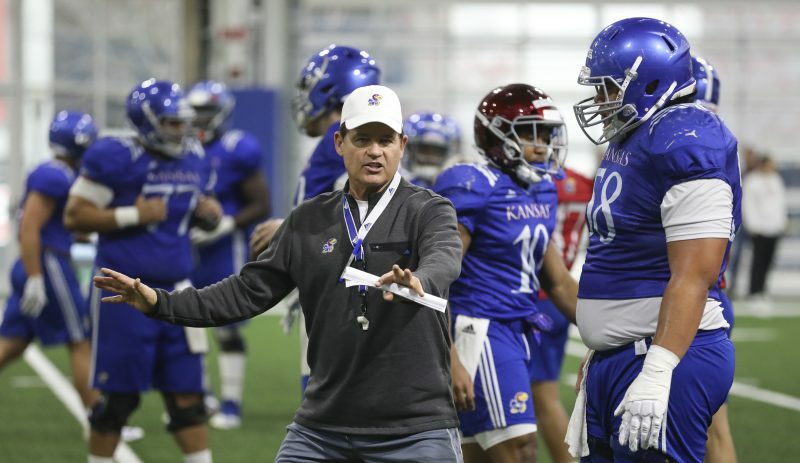 The day before the Kansas football team’s second road game of the season, head coach David Beaty and his assistants received some good news on the recruiting front. 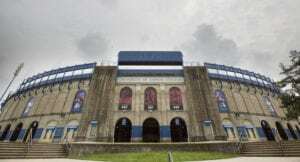 Najee Stevens-McKenzie, a defensive end at ASA College (N.Y.), told Jon Kirby of Jayhawk Slant Friday he called Beaty, en route to Ames, Iowa, to inform the third-year coach of his decision to commit to Kansas. A three-star junior college prospect in the Class of 2018, Stevens-McKenzie played his first year of college football in the Sunflower State, at Fort Scott Community College. 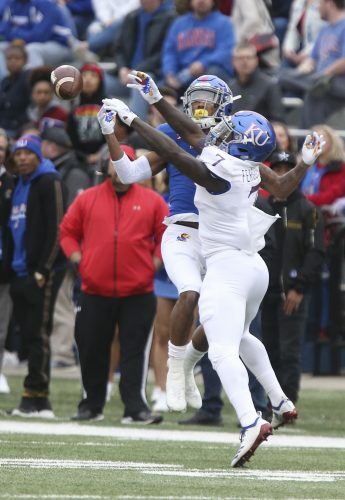 Originally from Bedford, Ohio, the 6-foot-4, 215-pound defensive lineman told Jayhawk Slant KU’s current D-line coach, Jesse Williams, recruited him out of high school when Williams worked at Ohio. The past several months, though, Kansas linebackers coach Todd Bradford led Stevens-McKenzie’s recruitment. 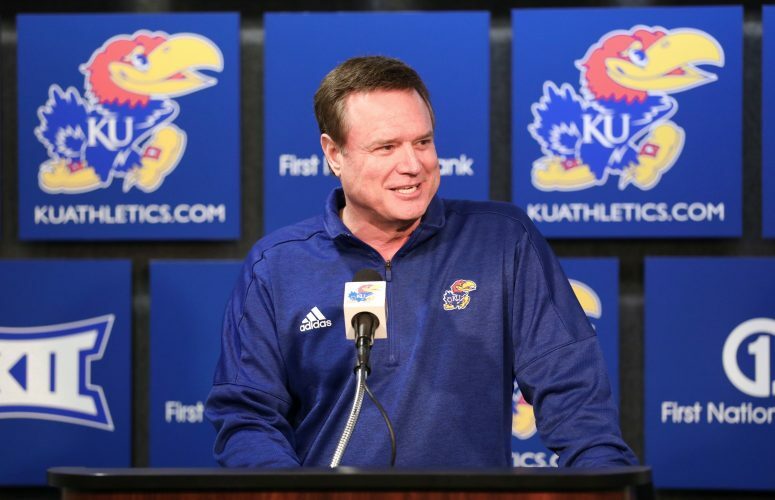 According to Jayhawk Slant, KU was one of the first programs to offer Stevens-McKenzie a scholarship, back in January. According to Rivals, Stevens-McKenzie also had offers from Iowa State, Maryland, Missouri and other programs. The D-end prospect is expected to graduate from ASA College in December and enroll at Kansas for the spring 2018 semester. 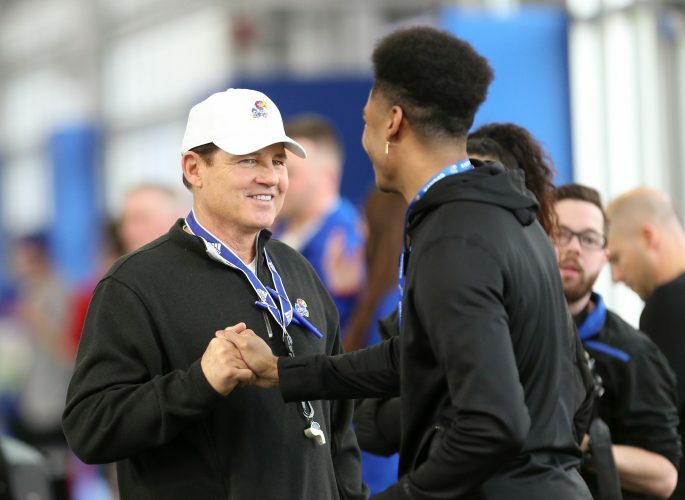 Stevens-McKenzie’s pledge brings the current number of 2018 KU commitments to 11. He is the fifth defensive lineman in the class, which is headlined by five-star New Orleans receiver Devonta Jason and his Landry-Walker High teammate, four-star cornerback Corione Harris.